Firstly if you are going on holiday then I whole heartedly suggest you laze around the beach all day, stuff your face with gorgeous local food and take full advantage of the All Inclusive bar and its cocktails. However, if like me you have to travel with work a lot and want to stay mainly ‘on plan’ when it comes to diet and health then this blog was designed for you. 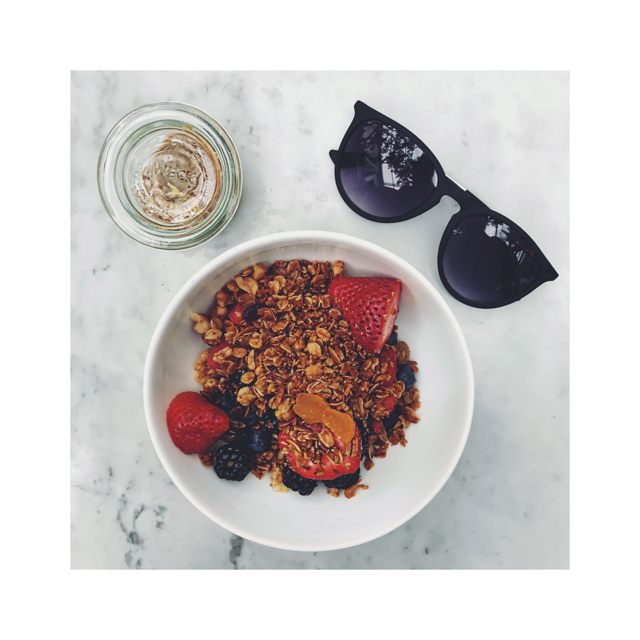 In this piece you will read my top 5 tips for staying healthy while away from home and out of your usual surroundings as well as a helpful shopping list of items I take in my suitcase. What are you going to eat on the plane? What can you pack in your suitcase as healthy emergency food options? Make a list of what you need and head to the supermarket the day before a trip for your supplies. Teabags – Being English, this is the first thing that goes in my handbag/suitcase!! English breakfast tea plus a selection of herbal teas. Most hotel rooms have a hot water/coffee maker and on the plane a crew member will always be able to get you some hot water. There’s nothing like a cup of tea in the morning while sitting in your hotel bed in you pyjamas! Oats – I decant enough oats to last the duration of the trip into a glass jar. You can add chia seeds, chopped nuts, dried fruit, flaxseed or cacao nibs depending on your specific diet or taste. I often fly a night flight home so I make sure I have enough mix to have as breakfast before getting off the plane in the morning. I always feel better having this than the full english breakfast or naughty croissants on offer. Most Long Haul carriers can supply you with milk free of charge. Nuts – Most varieties are allowed in most countries. They make the perfect snack on the plane or while away. Just try to avoid the flavoured types as they’ll have a huge amount added salt or sugar. UHT Milk or Dairy Free Alternatives – I will never travel without a carton of almond milk in my suitcase, FACT! Lots of people ask me am I worried its going to split but in 10 years as a cabin crew member I’ve never had an accident! Maybe wrap in a separate carrier bag if you have precious items packed too!! I try to stay dairy free as much as possible and having almond milk travel with me is a life saver. I use mine for morning oats, tea and protein shakes when i’m away. Protein/Snack Bars – We all have that sweet craving now and then and for me it normally comes in the middle of the night when nothing is open! So I pack a few bars to keep in my suitcase for that very moment!! I often chop up about 3 at a time and keep in a Tupperware box that never leaves my handbag! On the plane or in my room whenever my sweet tooth calls I can grab a healthy treat. Packing my own bars means I can chose the brand best for my dietary needs. Tuna – Yes tuna! Lots of people don’t know that you can take tinned tuna in to the USA and similar countries. Like I said above I do try to eat fresh food everyday but tinned tuna will always be my protein back up plan! I’ll eat it with the packet grains or rice cakes. Its also allowed through airport security so is a great option to take on the plane as part of a meal. Just make sure you don’t get caught out and buy the ring pull tins not the regular ones!! Crackers & Rice/Oat cakes – These handy dried snacks work great on their own or paired with something else to make a mini meal. I have mine with tuna or with some fruit I bought from the local shop. I try to stay gluten free whenever I can so packing rice cakes to eat will mean I’m never left hungry. I pack two in cling film to eat on the plane. *The list above is just a guideline to what healthy snacks and food you can take with you. Please check the relevant countries government website for a list of restricted food items. If your not sure of a food item or are travelling to a new country, it’s imperative you check the government website as there are often big fines for bringing in prohibited food items. 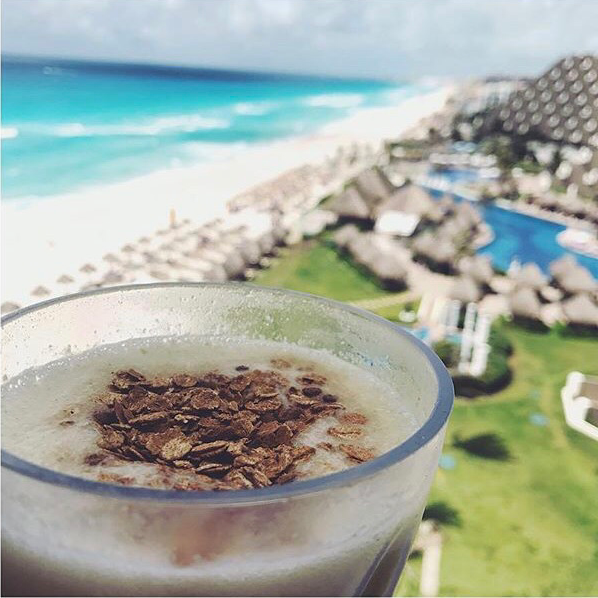 Breakfast with a view in Cancun using my travel blender, protein powder and almond milk. Cook and make your healthy meals and snacks for the plane. I like to take my own food with me so i know exactly what I’m eating and when. I’m a hungry girl so this tip is the most important for me! You most likely won’t have access to reheat your food like us cabin crew so packing salads and pastas that you can eat cold are the best options. When you become a pro at meal prepping like me you will have the other passengers and most likely crew all drooling over your dinner!! It does take a while to get used to at first but it won’t take long till you become a pro at it! *A heads up if you use a glass jar to store your meals. The security team at some of London’s airports can’t always see through glass so may pull your bag aside for extra checks. Its ok, its allowed but may take a little extra time. Most hotels are happy to provide a fridge in your room (if you don’t already have one) free of charge or for a small fee. Once I know i can have a fridge I’ll often pop to a local shop to purchase fresh fruit, salads and deli meats to store in it. It gets us all, there’s no way round it!! So why not choose one of the many online workouts on YouTube and get active in your hotel room or gym. 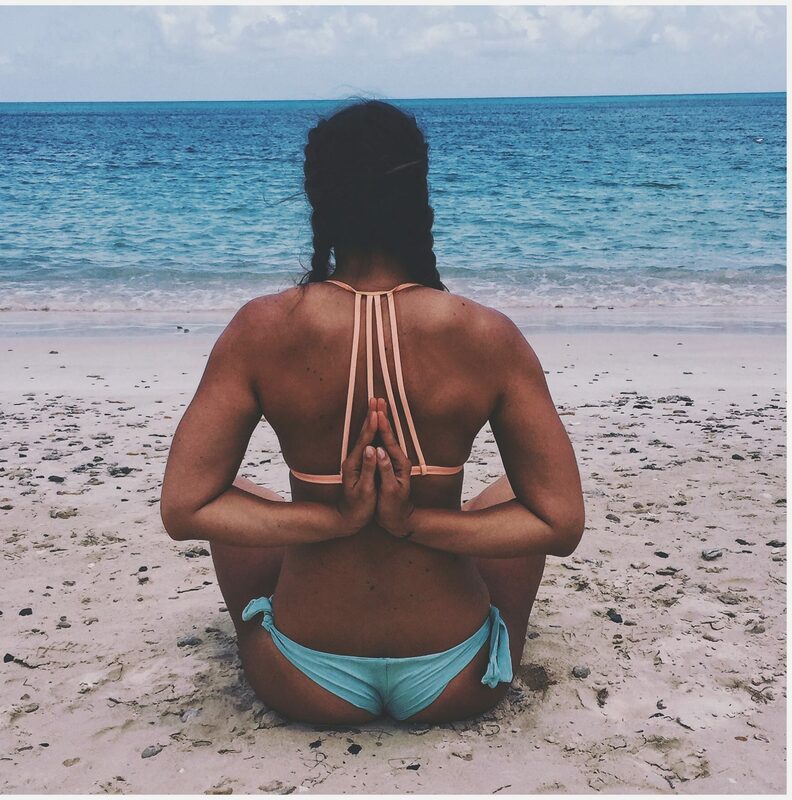 From HIIT workouts to yoga sequences, there are 1000’s of workouts available free of charge on social media that you can do anytime, anywhere. 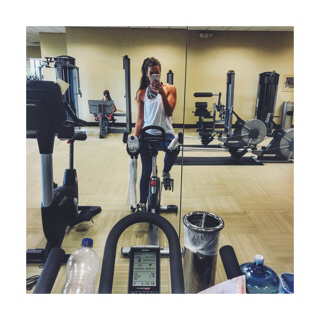 Also most hotels have gyms onsite that you can use, often available 24 hours a day. So whether you’re wide awake in the middle of the night or up super early before your day is meant to begin, use those extra hours to get your workout in! Wherever you’re travelling too, stay healthy, stay happy. Looking forward to your next one ! !